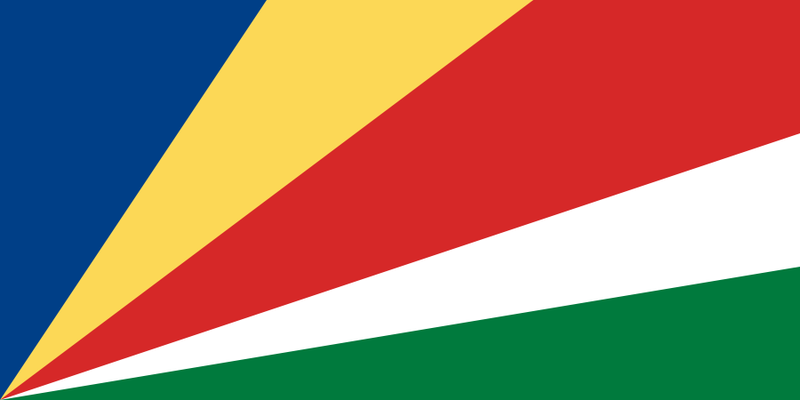 The Republic of Seychelles consists of 115 islands off the east coast of Africa. The main islands of the archipelago include Mahé, which is the largest, followed by Praslin and La Digue. The total population is approximately 84,000. The capital, Victoria, is located on Mahé. Could this really be the shark that killed a British honeymooner in the Seychelles? TESOL Certification for Teaching English to Speakers of other Languages in Seychelles.